Car Accident Law - ROBERT C. HWANG, P.C. When auto accidents happen it can cause severe and permanent injuries. Such injuries often result in significant financial losses to the individuals involved and their families. The law provides an injured person with the right to recover money damages from the responsible party. Such damages include medical expenses, lost wages, property damages, and other economic losses. Individuals are also entitled to recover for the pain and suffering caused by their injuries and treatment. We will handle your case on a contingent fee basis, which means we get paid for our services only if there is a monetary recovery. 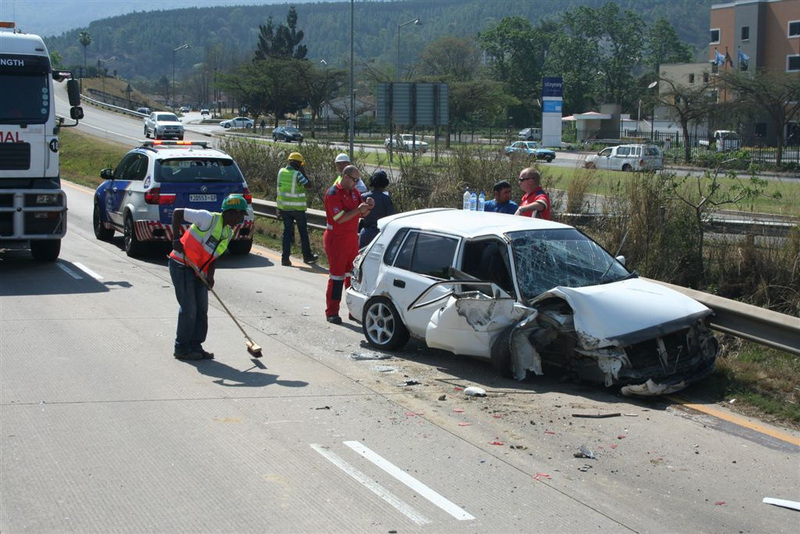 Photo used under Creative Commons from ER24 EMS (Pty) Ltd.